Rayna Fields is a successful realtor in Calgary, but when she receives a visit from a lawyer, her whole life is turned upside down. She hasn't seen or heard from her father in twenty years. Not since her mother packed her and their belongings in a truck and drove off Fieldstone Ranch. 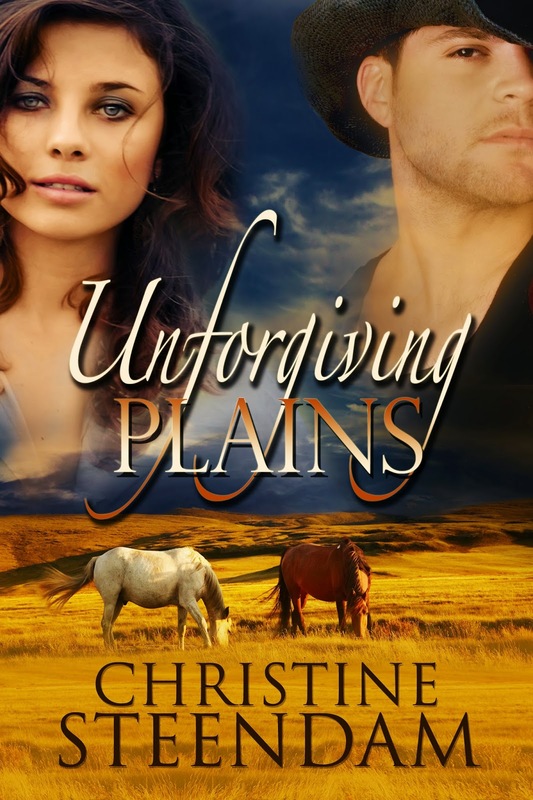 Now, she has to make her way to Foremost, Alberta, the "wild west" of Canada and deal with the dilapidated ranch that was left to her by her estranged father. Struggling with her feelings towards her father who has passed on, a ranch in financial distress, and other problems that crop up along the way, Rayna turns to the one person willing to help; Vince, the hired hand. But will his past destroy everything she's worked towards? And will she be able to forgive, and find beauty in Alberta's wild plains?